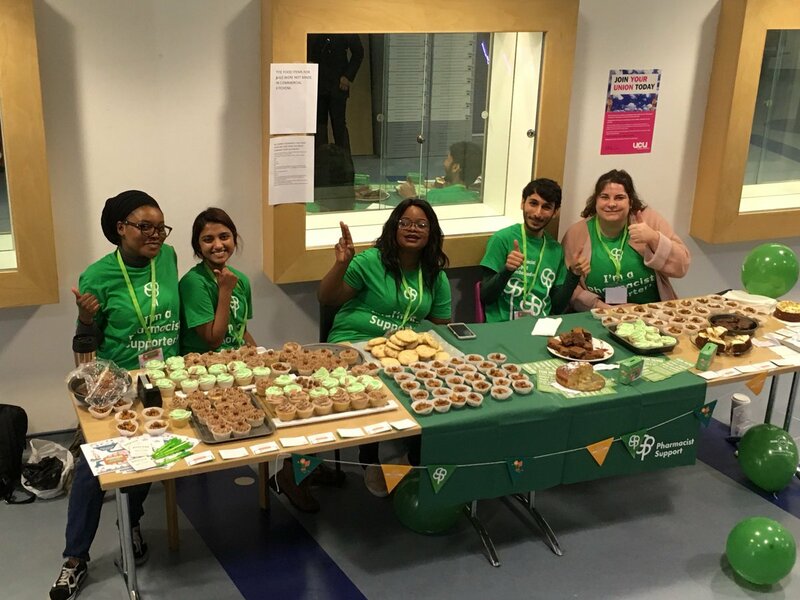 Volunteers play a big part in the work that we do here at Pharmacist Support – whether that’s raising vital funds, helping raise awareness of our free and confidential services, or supporting those who need it most as Listening Friends and Home Visitors. And this volunteer family has blossomed of late with the recent addition of 47 new Student Ambassadors who have joined team PS from Schools of Pharmacy up and down the country. In February we joined thousands of organisations taking part in National Student Volunteering Week which allowed us to showcase and thank our Student Ambassadors for the great work they have done so far and to encourage those at other Universities to get involved. Across the week of 19th – 25th Feb 2018, we profiled a student a day from 7 of the 12 Universities already signed up to the scheme. We met Jennifer from Strathclyde Uni, Mohammed from Portsmouth Uni, Amelia from the University of East Anglia, Ekene from Keele University, Ella from the University of Nottingham, Juhi from Reading Unversity and Iqra from Newcastle University. They each shared with us their reasons for volunteering and revealed their fundraising plans. 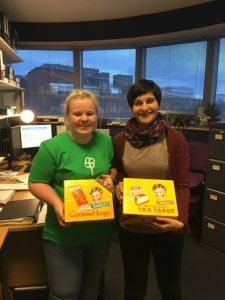 Volunteering can be a really rewarding experience that can help you develop new skills and give your CV a boost. And you can make new friends in the process! 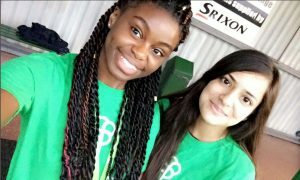 We are still looking to recruit Student Ambassadors at the following Universities – Aston, Bath, Birmingham, Bradford, Brighton, Cardiff, Greenwich Medway and Kent, Hertfordshire, Huddersfield, Kings College London, Kingston, Lincoln, Robert Gordon University and Sunderland. 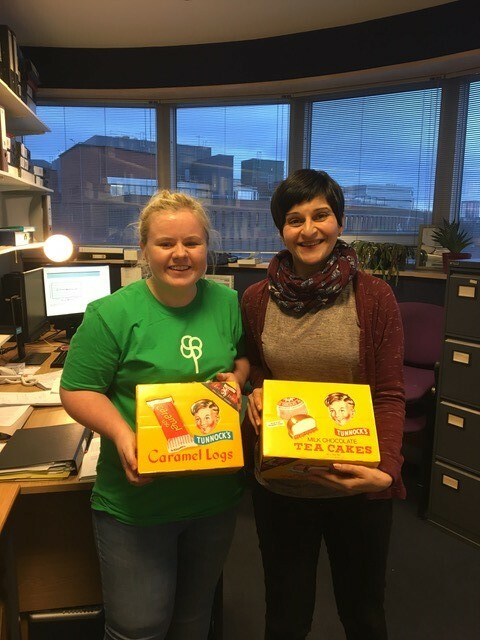 If you’d like to find out more, do drop us a line at fundraising@pharmacistsupport.org or for a quick chat about the role call Emma on 0161 4410317.